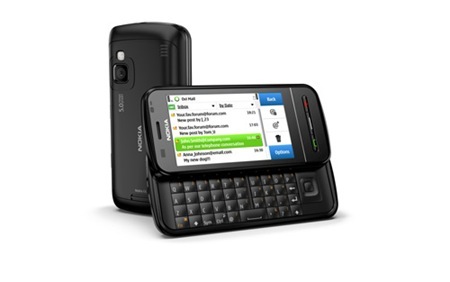 Today’s announcement is all about bringing Nokia Messaging, QWERTY keyboard to the masses and bringing devices to the masses is something Nokia does pretty well. The devices revealed today are also another clear sign that Nokia is simplifying its naming convention with a single letter and number. 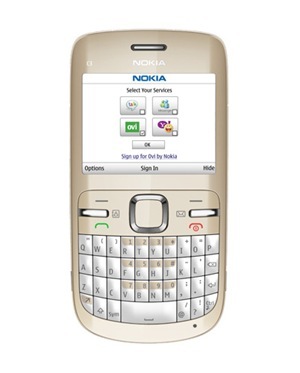 The Nokia C3 is one of the few devices to bring a full QWERTY keyboard to Series 40 and is the first to bring social networks directly on the homescreen. 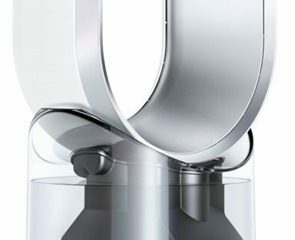 The design is very Eseries in nature but softens things up with lots of curves and and velvety smooth finish. We like it. 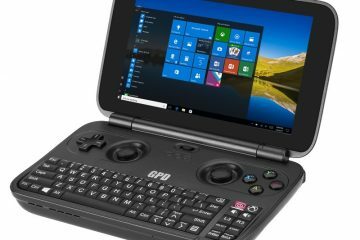 We also like the estimated price of EUR 90, which includes extras we could only dream of a few years ago, like Wi-Fi connectivity and support for up to an 8GB memory card. Why not 16 Gigs? And yes it has a two megapixel camera and a very E71/72 2.4 inch screen. 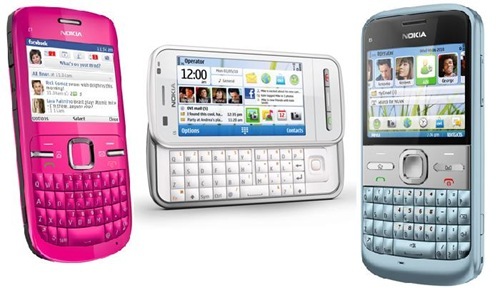 The Nokia C6 is a bit more confusing, with its 5230 looks and the N97’s features and Symbian 5th edition. 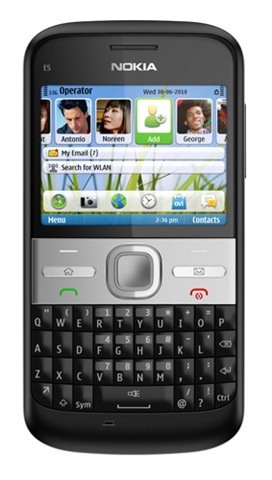 Onboard is a 3.2 3.2 inch touch screen, slide out QWERTY keyboard and the N97’s widget-based home screen. Other features include a 5 megapixel camera with autofocus and flash, and Ovi Maps with free walk and drive navigation The C6 is expected to be available in the second quarter of 2010 at an estimated price of EUR 220, before taxes and subsidies. 18 hours and 30 minutes talk time (in GSM mode). 29 days standby time. Wow! All using a 1200mah battery as compared to the E72’s 1500 mAh. That’s some serious power optimization! The rest of features are very similar to the E72, including the Symbian S60 3rd edition, Ovi Maps with free walk and drive navigation is on board, Ovi Store, Nokia Messaging. 5 megapixel camera and 2.4-inch. It does seem to be lacking the metal body and is a tad chubbier, adding an extra 2mm. Do expect the usual confusion when talking about the E55 and E5. 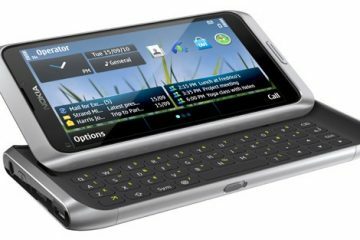 The Nokia E5 is estimated to cost €180 before taxes and subsidies and is expected to be available in the third quarter of 2010.